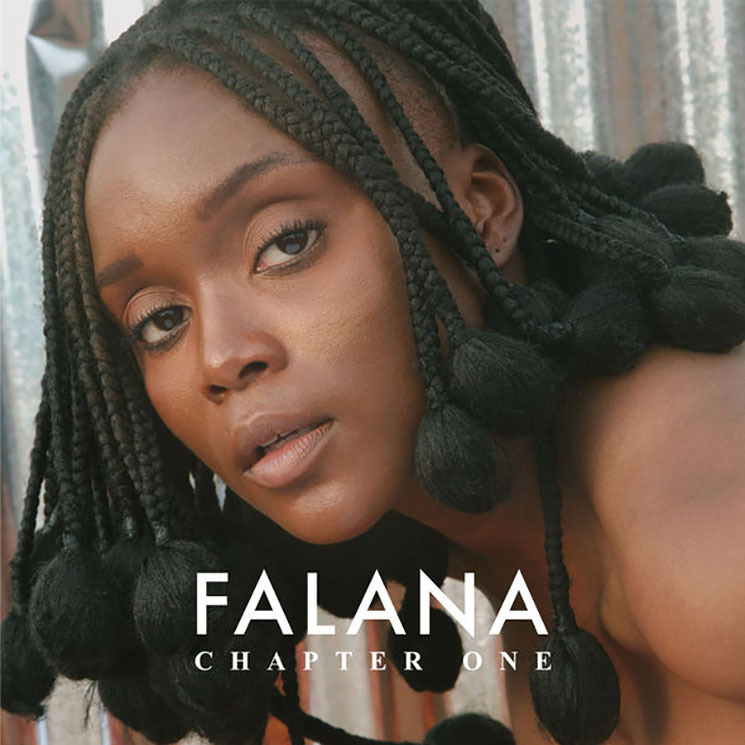 Nigerian-Canadian singer, songwriter and instrumentalist Falana shares her time between Toronto and Lagos, and her 2014 Things Fall Together EP set the stage for one-to-watch status. Falana has a handle of restraint and control when it comes to her vocals and maintains a classic Naija music style throughout. "Repeat" has a breezy flow and sultry saunter, with a fast-paced vocal flow and dizzying stance. "It's a new day so shine on," she implores with the anthemic "Shine On," its percussive staccato accompanying a jazz flow. "Give Into You" offers up entrancing melodies to speak on surrendering to love and all that entails. "Get Up" switches up to adopt a roots-reggae vibe about never backing down and "Ride or Die" weaves in between African and Caribbean melodies for a sweet uptempo number.